How fancy decor upgrades when spring arrives, and the light floods the rooms! The most suitable colors for this time of year are intense and bright, always combined with white. 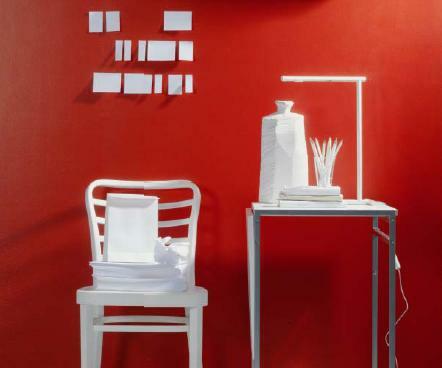 The paint brand Jotun aims to help in the task of choosing the right color for each room with its new line of Spring colors. The warm, rich reds, oranges happier, softer greens and yellows brighter, among many other colors come together in this new collection of shades to paint your house . Decorate with green, yellow or red was never as easy as with the ranges that are at our disposal. For example, we highlight the beautiful Bangkok red, perfect for an oriental, or maybe orange or green Singapore Arles, you can see in these images. 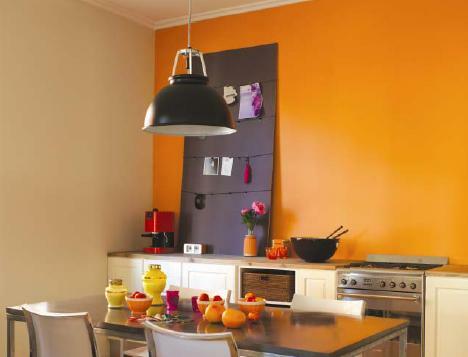 And if you do not want to paint the entire house of colors, remember that a single wall, a base or an area painted stripes (horizontal or vertical) can be a dramatic focus, and the perfect accent to liven up the rooms without “busting“. To see all the possibilities Jotun collection, you can enter their website and use their practical simulator environments and find it what you need for your decor idea. This entry was posted in Theme Decor and tagged color spring decor concept, home decor color concept, Paint decor idea, the house with spring colors. Bookmark the permalink.